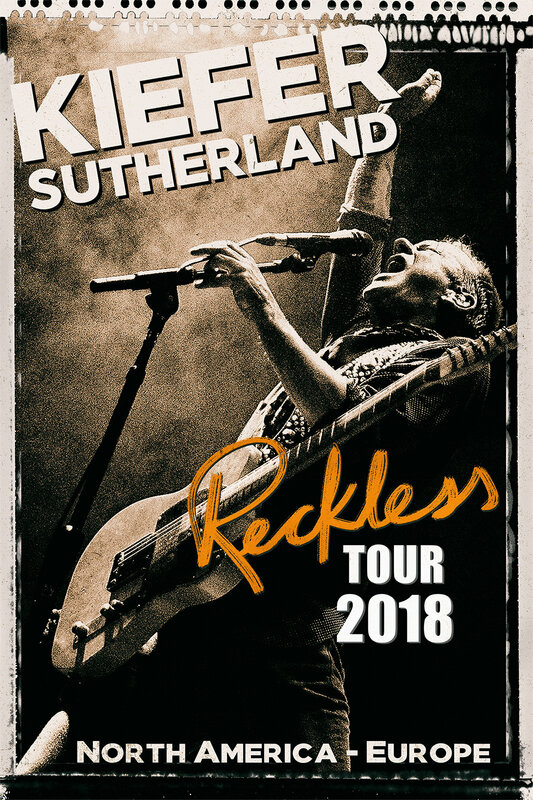 NASHVILLE, Tenn. – After a whirlwind 31 shows in 47 days in the U.S. and Canada, Kiefer Sutherland is taking his Reckless 2018 North America and Europe Tour across the pond for a slate of dates in Germany, Switzerland, the Netherlands and the U.K. Following rave reviews and sold out shows during his North American run, Kiefer will take his high energy show to such prestigious European venues as Queen’s Hall in Edinburgh, Albert Hall in Manchester, Columbia Theater in Berlin and Electric Ballroom in London. 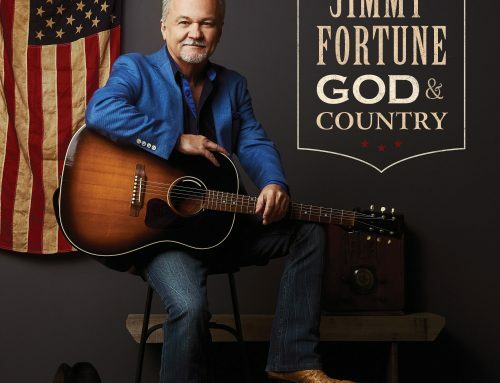 During his lengthy shows, he also covers some of his favorite songs from Merle Haggard and Tom Petty, displaying equal ease with both rock classics and country standards. Musically his shows encompass country, rock, blues and Americana driven by his gritty vocals and anchored by his gift for telling compelling stories in his songwriting. 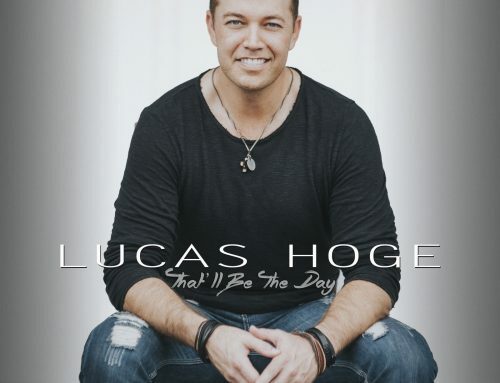 Though he loves writing and recording, the stage holds a special place in his heart, and for the last three years, he’s toured extensively earning the acclaimed actor a reputation as a relentless road warrior. His primary motivation as an artist is the thrill of forging that connection with his audience through the music. 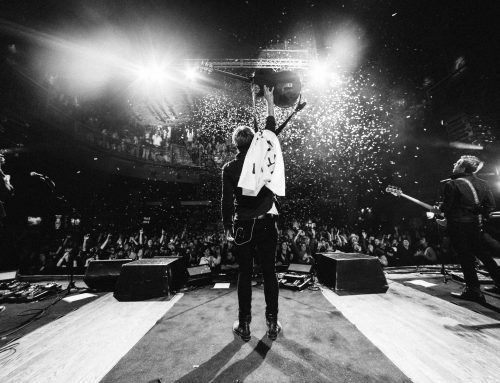 “I couldn’t have imagined the depth with which I have fallen in love with touring. To have the opportunity to convey intimate, personal stories to an audience, for me, has proven to be priceless,” Kiefer said. 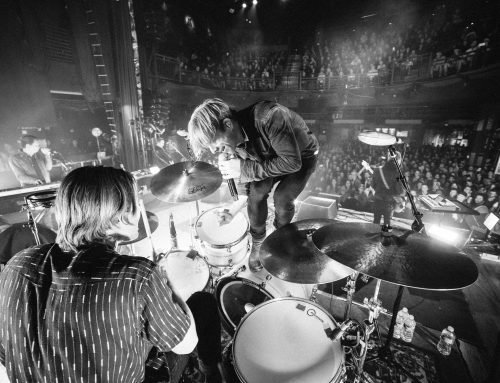 Keep up with Kiefer on the road by visiting KieferSutherlandLive.com or connect with Kiefer by following him on Twitter, Facebook, Instagram and YouTube.